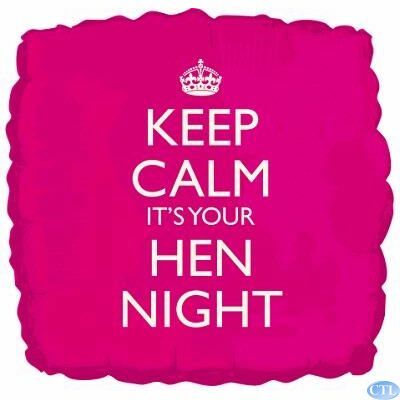 Research by the Stag Company suggests that the average hen party now costs a whopping £157 per person so it’s great to be able to bag a bargain where you can. So, we’ve pulled together the top 10 hen party accessories for under £2! Yes, for just a measly £2 you can add some sparkle, glitz or sophistication to your hen party. 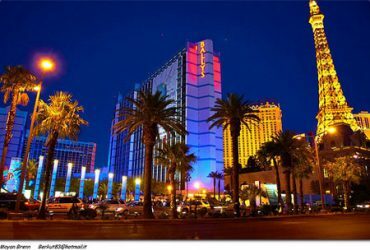 Being smart wither budget will help keep your party costs down and help you get more for your money which can only lead to great time, right? 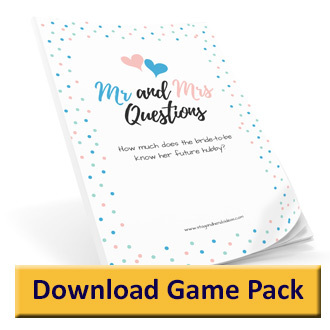 So read on knowing hat we’ve saved you a little bit of time trawling the internet looking for those bits and bobs that help your party stand out. 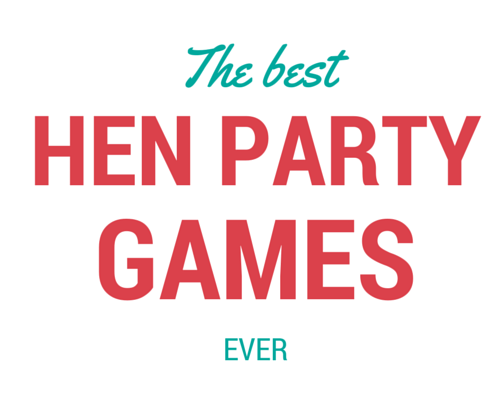 Of course getting a bargain for under £2 but don’t forget our great range of hen party games, which are free to download! 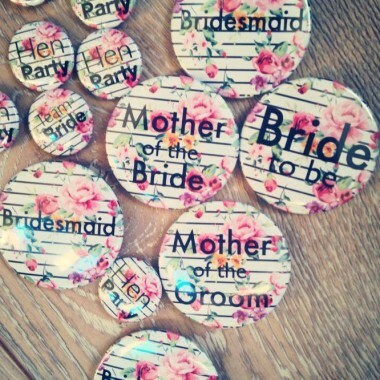 These lovely vintage/festival inspired badges are great classy accessory to your hen party. 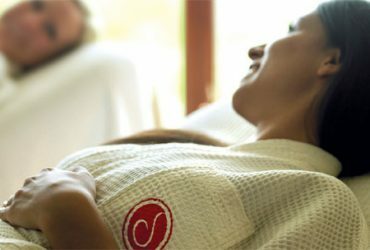 They’ll help you stand out without breaking the bank or looking like a gypsy wedding. The latest celebrity craze is hitting the shores of the UK and you can be part of it for just £1.50. 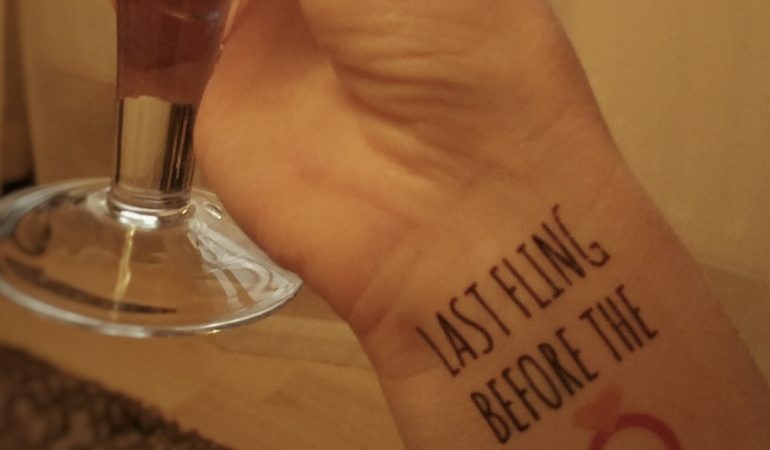 With unique designs, many of which are personalised for your party, and with HD quality laserjet printing these fun tattoos are a great addition to any party. 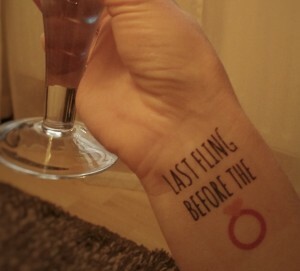 Printed and dispatched form in the UK these tattoos are safe to use, easy to apply and quick to remove. 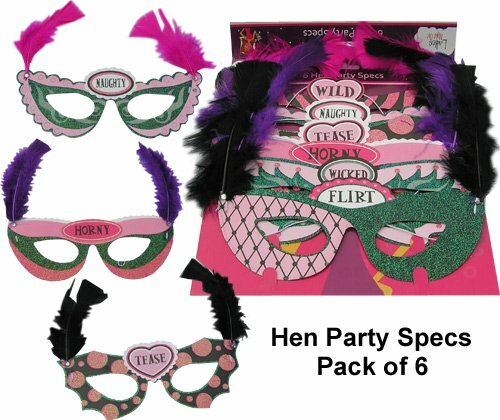 With a unique nickname and a feather on each one these mask work out at exceptional value. At just 33p each you won’t be too fussed if they don’t make it to the end of the night. These little chocolate hearts are great little thank you gifts or keepsakes from your hen party. 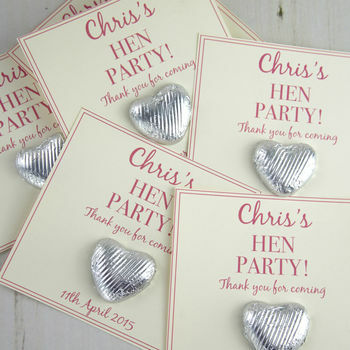 They’re from one of our favourite sites – notonthehighstreet – and are personalised for your party with your bride’s name and date. 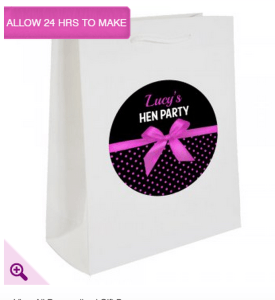 With a stylish design and lovely pink bow these gift bags to give out to your hen party attendees are a snip at just £1.97 each! 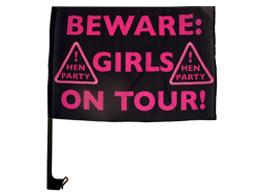 Measuring 18 inches this high quality foil balloon is an eye catching addition to and hen night out. We really love these print at home retro style invitations, they’ll set a sophisticated tone for your party right from the start. 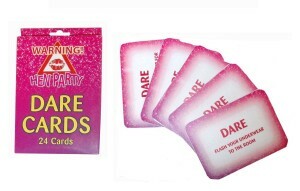 If your girls are up for a laugh then these hen party date cards will help make a great night out – each card is a dare so the only question is ‘how far will your hens be willing to go?’ Of course if you don’t want to buy any dares you can take our printable dare sheet with you.